Nokia Mobile keeps teasing us on Twitter. Today, they clarified that the comment about ZEISS technology was referred to Nokia 3, 5, and 6, not any future products like many outlets reported. Next, Nokia Mobile replied to a tweet that the wait for their next announcement will be worth it. — Nokia Mobile (@nokiamobile) 9. ožujka 2017. Nokia Mobile cannot talk about future product via social media, but they are neither confirming, nor denying that ZEISS technology will be used in future products. Rumors suggest that HMD’s next announcement will take place in June this year. HMD’s Nokia Mobile Twitter and Facebook profile are very active in giving responses to customer questions and overall responding to the feedback for the new Nokia-branded Android devices. We previously reported about a Twitter “chat” about the Glance feature on the new Nokia smartphones. Now, Nokia Mobile responded to a question about ZEISS lenses on Nokia devices. — Nokia Mobile (@nokiamobile) 5. ožujka 2017. Nokia Mobile stated that they are no longer using ZEISS technology, what is obvious if we look at the specsheet of Nokia 3, 5, 6. But, Nokia Mobile followed with a response that they have more thing to announce in 2017. To clarify some things: Even if HMD is working with ZEISS on an Android flagship with ZEISS optics, they cannot share those details via social media. Every question about future products or technologies gets the same answer – “more to come” or “stay tuned” or “thanks for feedback” etc. The next response of HMD where they say they have more to show in 2017 is interesting. A little teaser, but almost no info to put that in a bigger picture. 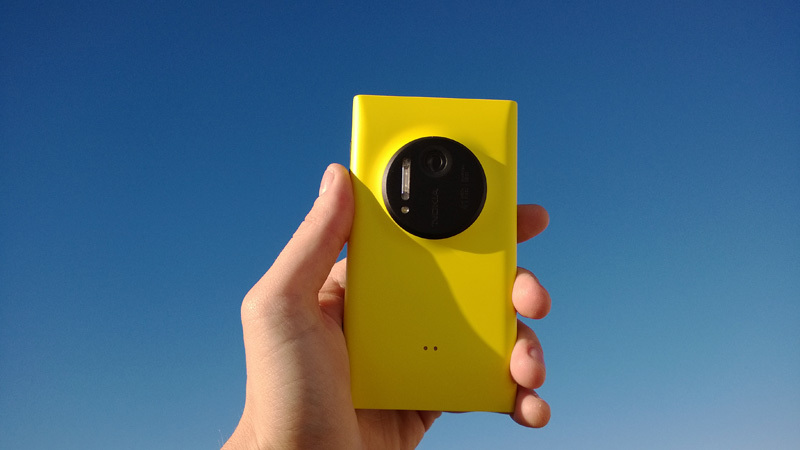 ZEISS is currently Microsoft’s partner for smartphone camera optics, but Microsoft has no (clear) plans what to the on the smartphone market, so there is almost no doubt that ZEISS will not extend the partnership once the original contract expires. ZEISS and Nokia renewed their partnership deal in 2012, but we don’t know on how many years the contract was signed. An industry average could be four or five years, which means that the contracts could be expiring this year. But there are no facts to back this guess up, so it’s pure speculation on my part. 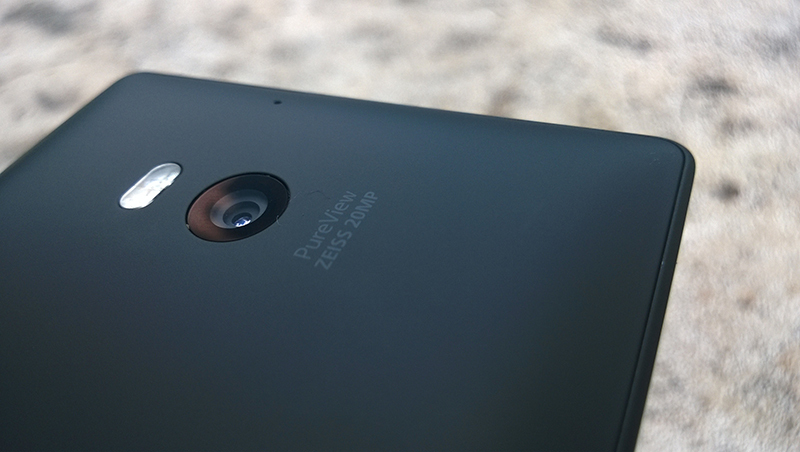 Personally, I think ZEISS lenses could be back on Nokia devices soon. Because of Microsoft’s phone market exit, ZEISS needs to find a new partner to stay on the mobile market. Sony has its own camera division, Huawei has Leica, Samsung seems to be too big for ZEISS to handle production, and that leaves us to Nokia, LG, and HTC from globally (to be) available brands. 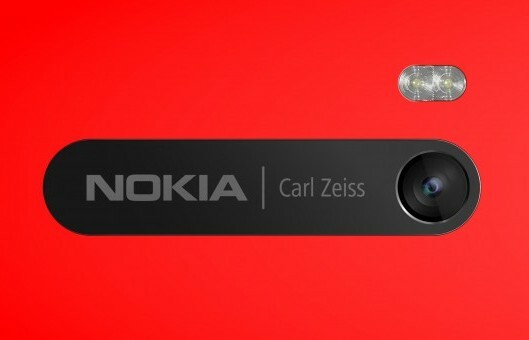 It’s just a guess, but if I were ZEISS, I would choose Nokia.